Swimming Pool Removal with JUSTJUNK! Swimming pool removal is easy work for the JUSTJUNK team! We will do all the lifting and loading for you from wherever the pool was – and disposal is always included in the cost! Whether large or small, JUSTJUNK can handle your swimming pool removal! Our JUSTJUNK service team will remove your pool from wherever it is – we do all the lifting, loading and swimming pool removal from anywhere! And if you haven’t yet disassembled your pool, we can even help with swimming pool demolition! Our JUSTJUNK team is always prepared for special item removals! 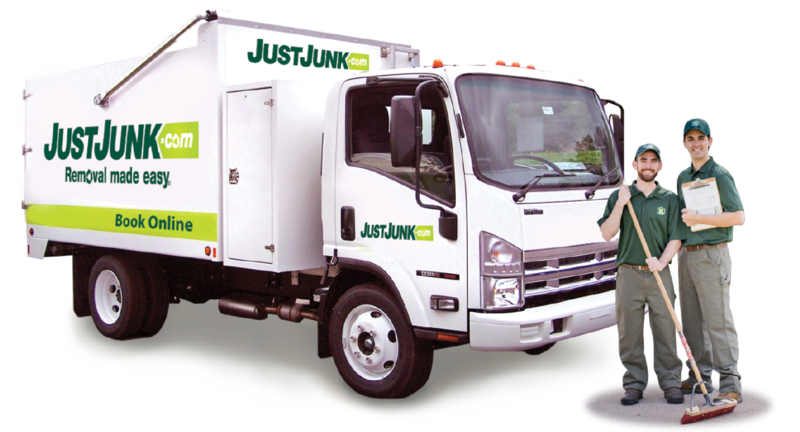 Since every swimming pool hauling is unique, our JUSTJUNK professionals will begin your appointment with a free, no obligation quote to determine the price of your swimming pool pickup. 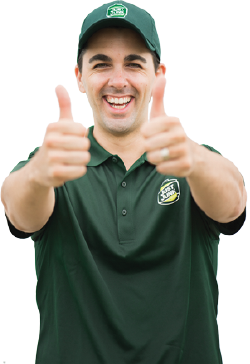 If you are happy with the quoted price, our team are ready to get to work right away! 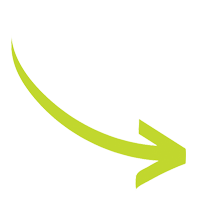 Booking is easy with our same or next day service! Schedule your swimming pool disposal today — Book online today! If you require any further information or to speak with a member of the swimming pool removal team, please don’t hesitate to call JUSTJUNK at 1-888-586-5888. JUSTJUNK is committed to eco-sustainability. That’s why we offer swimming pool recycling and donation of parts whenever possible! We work hard with local charities and recycling facilities to ensure the least amount of waste ends up in the landfill and whatever materials from a pool removal that can be recycled and reused are properly redistributed.